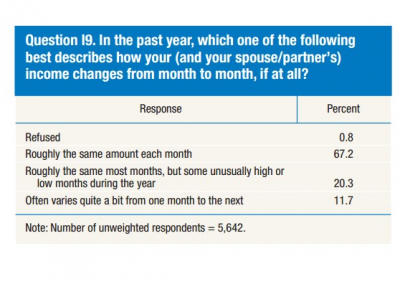 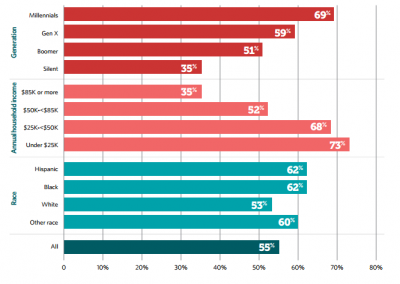 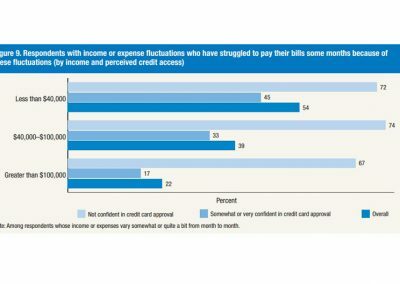 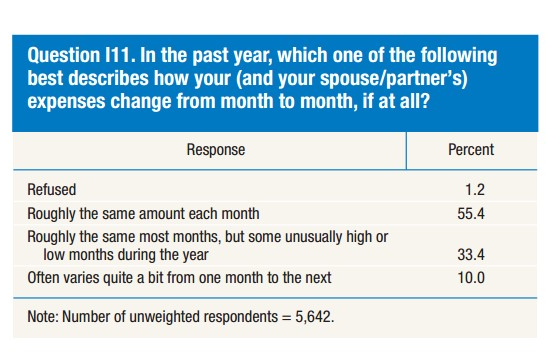 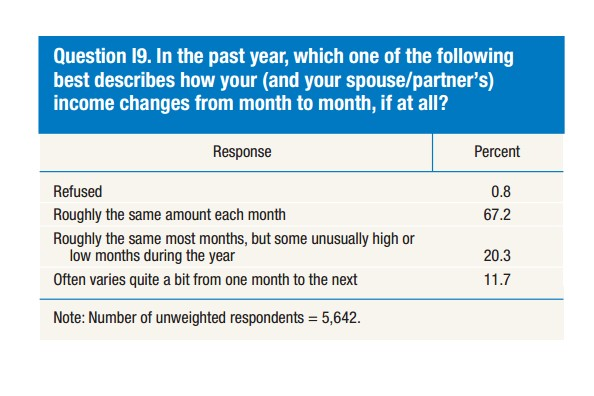 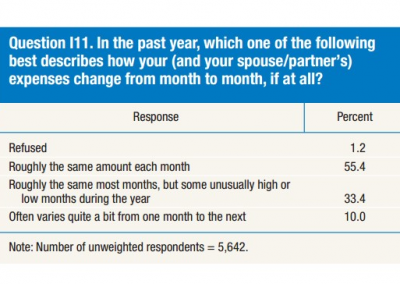 Between June 5 and 9, 2016, the Aspen Institute Financial Security Program commissioned the research firm Greenwald & Associates to administer an online poll of a representative sample of Americans. 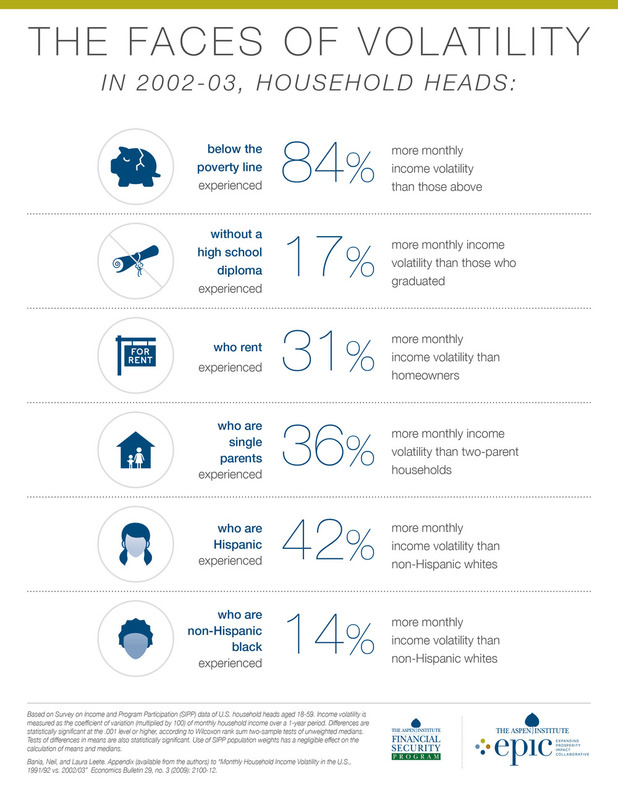 The sample consisted of 1,250 U.S. adults (age 18+) selected based on U.S. Census data for age, ethnicity, gender, region, and income. 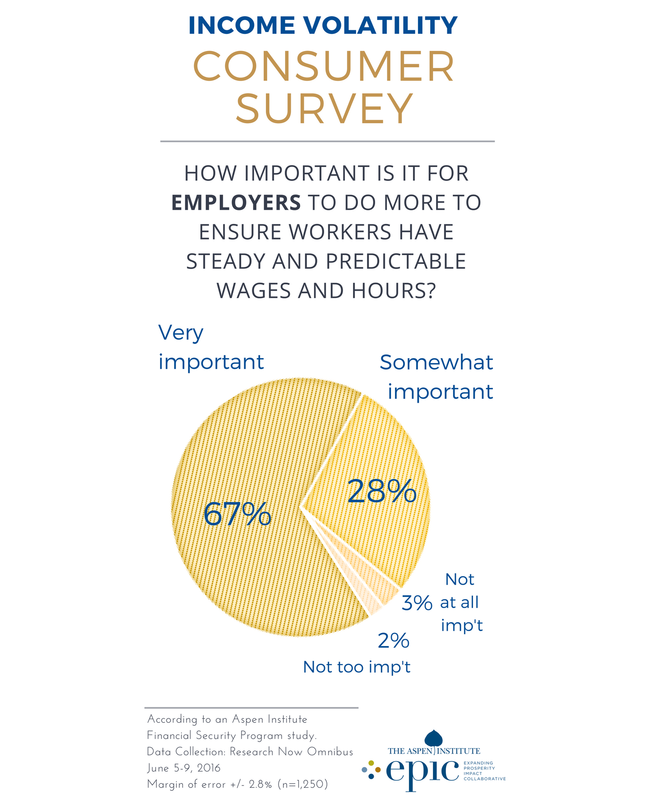 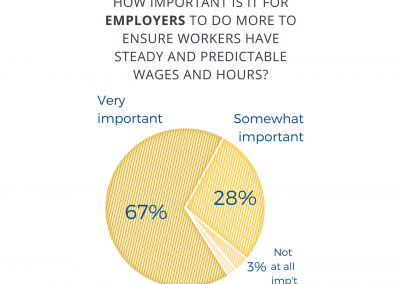 How important is it for EMPLOYERS to do more to ensure workers have steady and predictable wages? 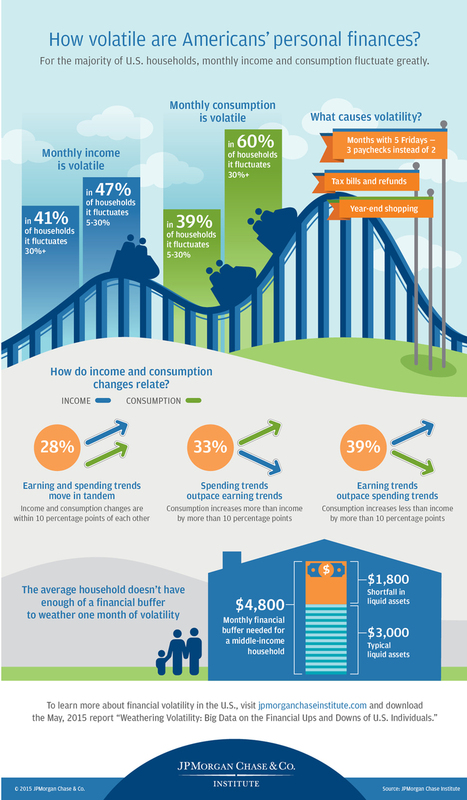 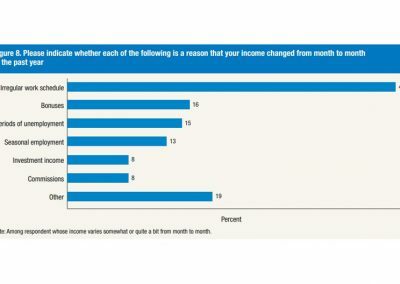 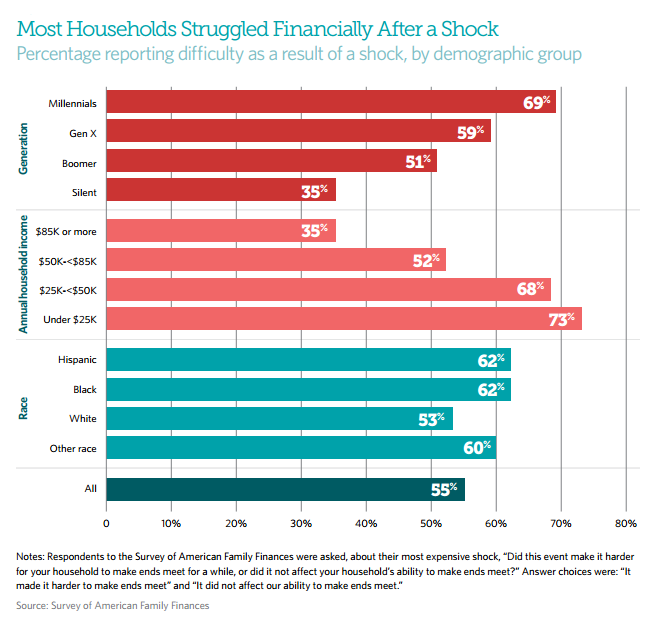 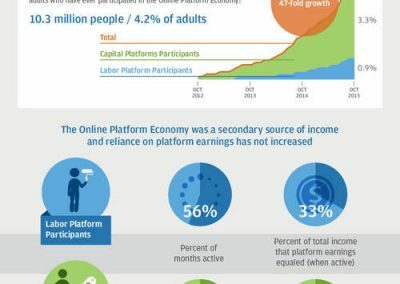 According to an Aspen Institute Financial Security Program study. 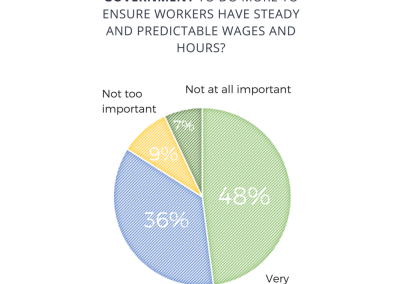 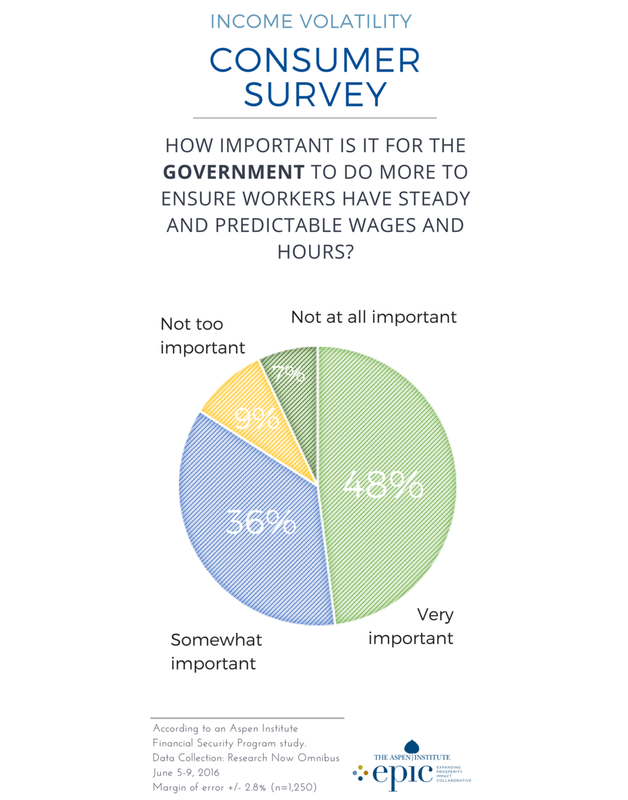 How important is it for THE GOVERNMENT to do more to ensure workers have steady and predictable wages? 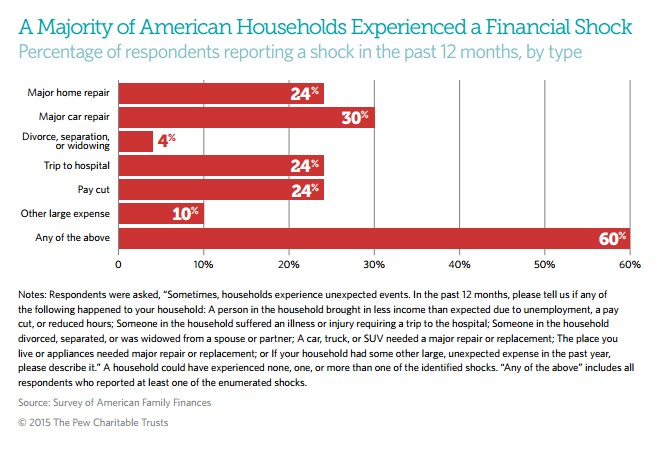 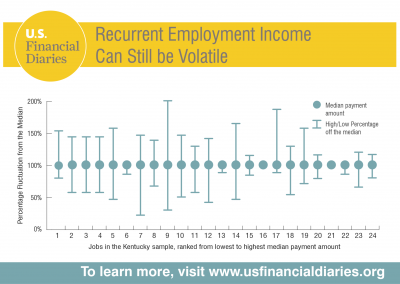 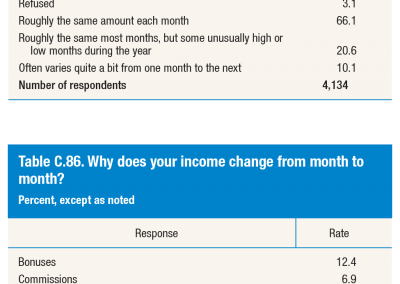 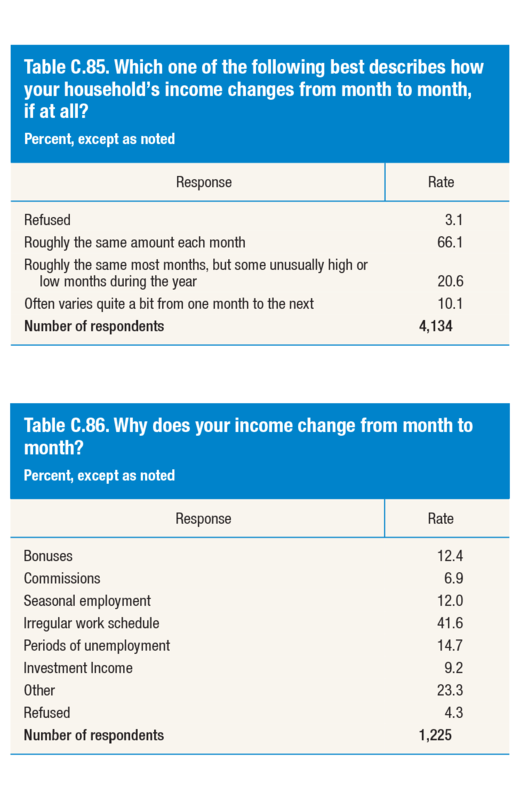 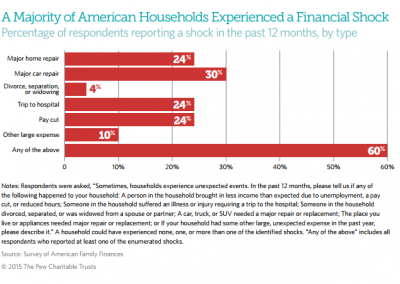 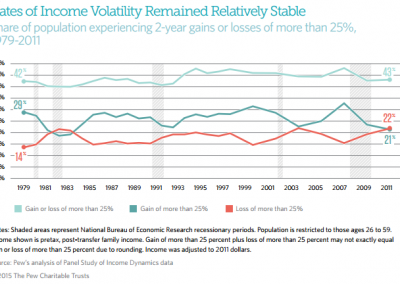 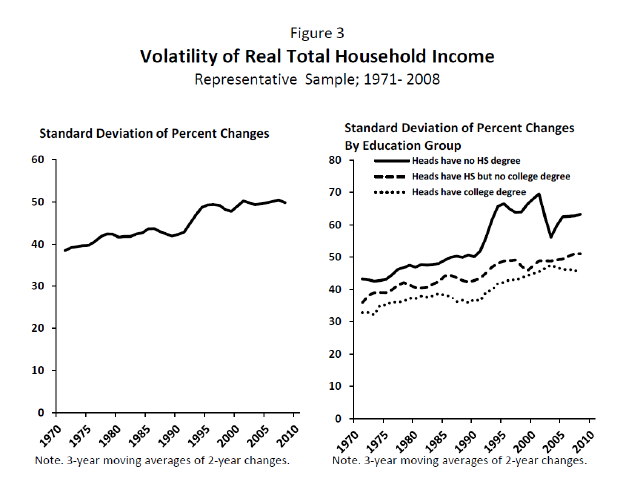 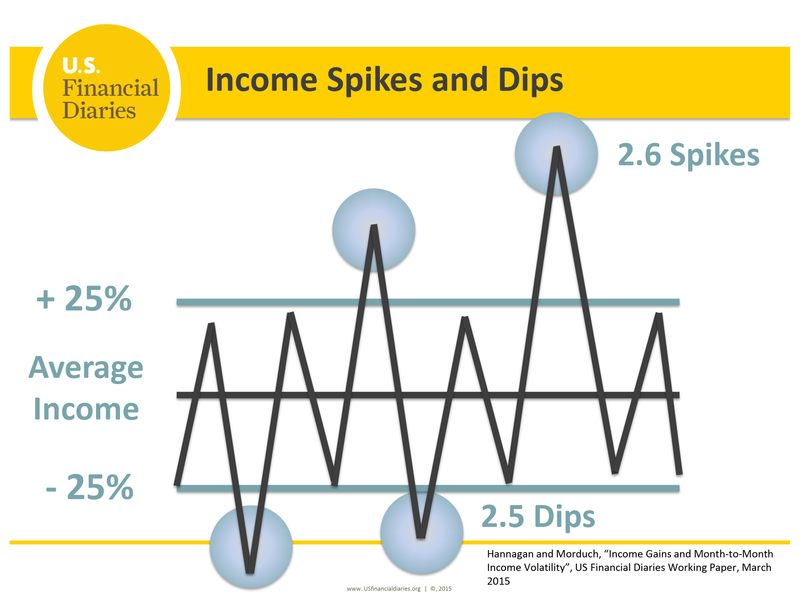 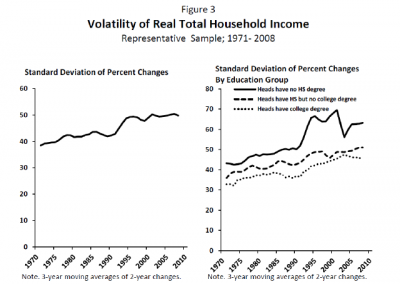 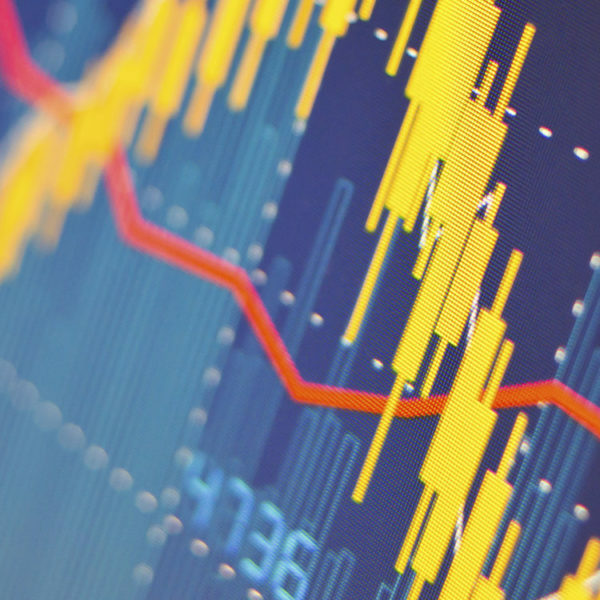 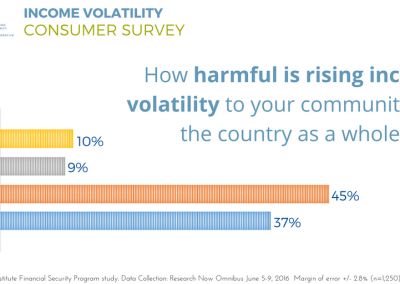 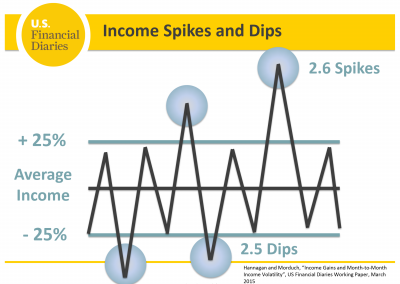 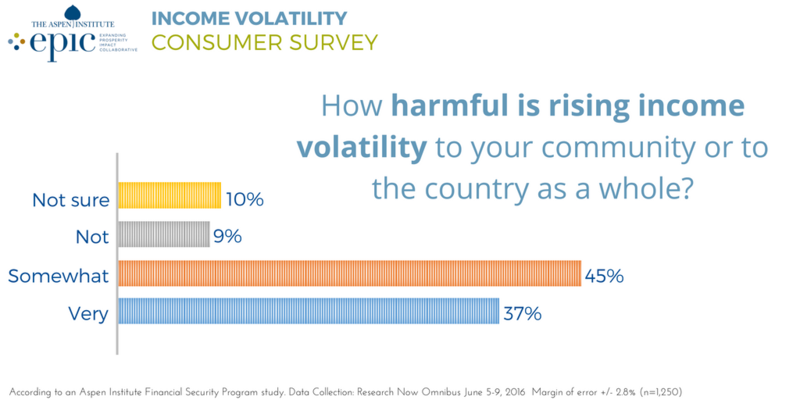 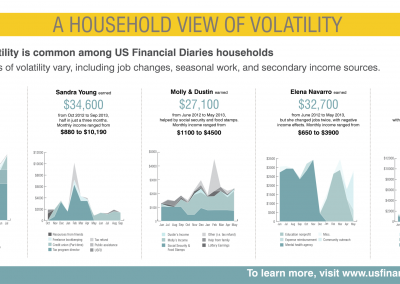 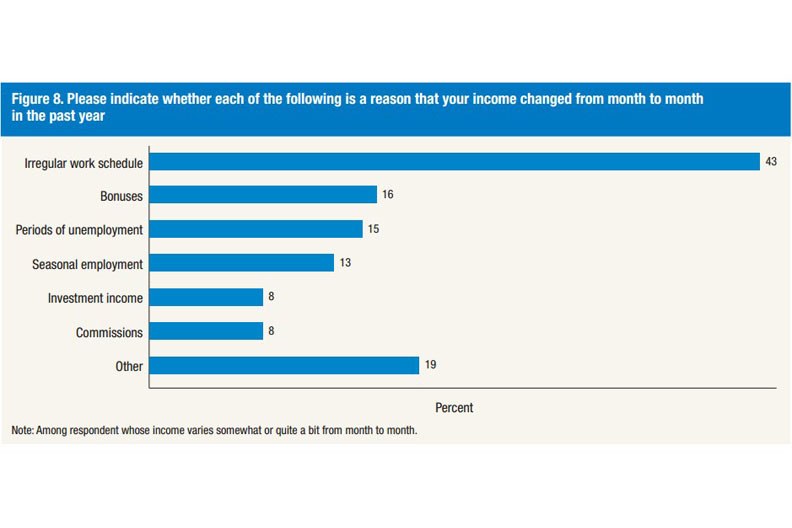 How harmful is rising income volatility to your community or to the country as a whole? 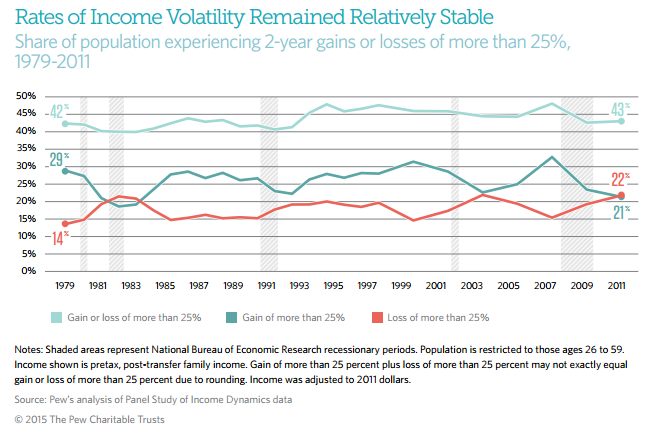 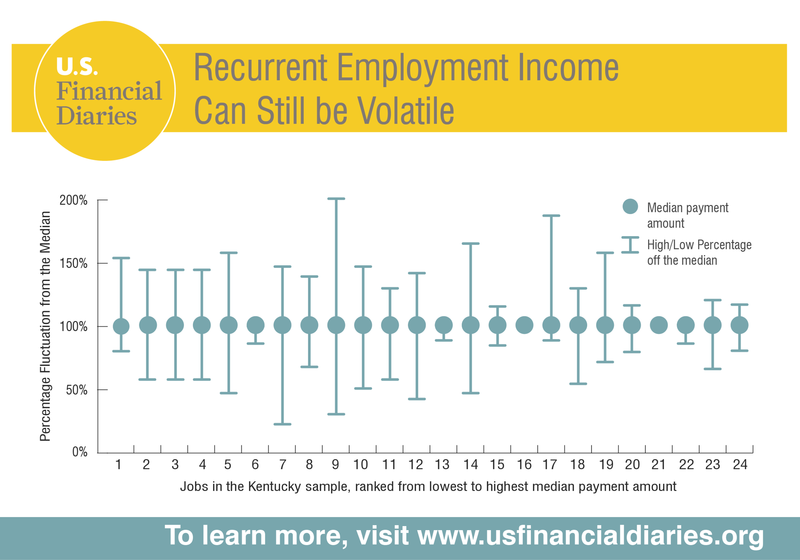 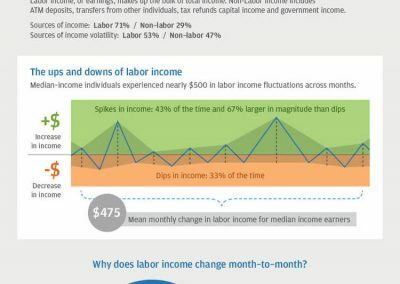 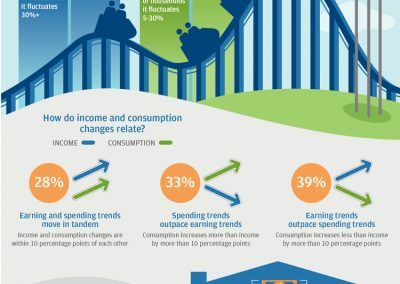 For a distinct and visual retelling of the income volatility story – from some of the most cutting-edge and authoritative sources in the field – please scroll through the graphs and infographics that follow.